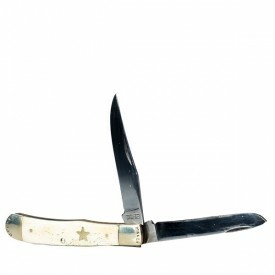 Moore Maker Inc. has been manufacturing knives, accessories and tools for Texans for over 30 years. 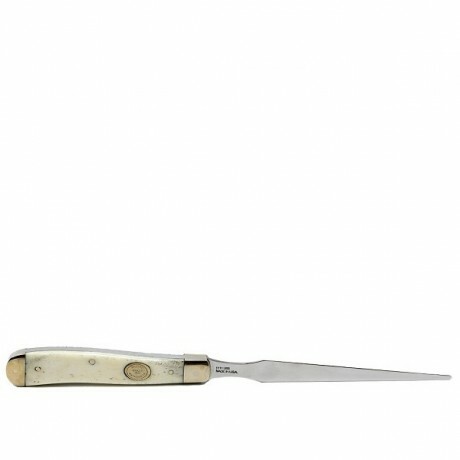 This stainless steel letter opener has a white bone handle and measures 8 ½ inches long. 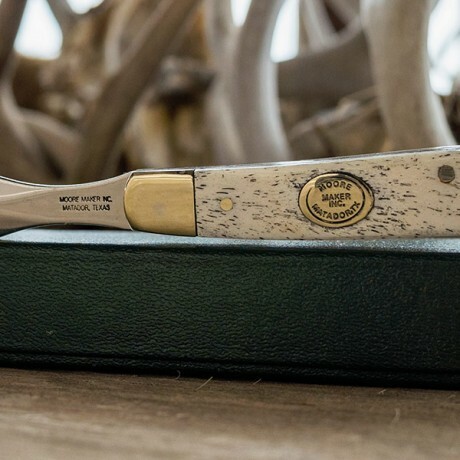 All Moore Maker products are designed in the heart of cowboy country, Matador, Texas by members of the Moore Family.